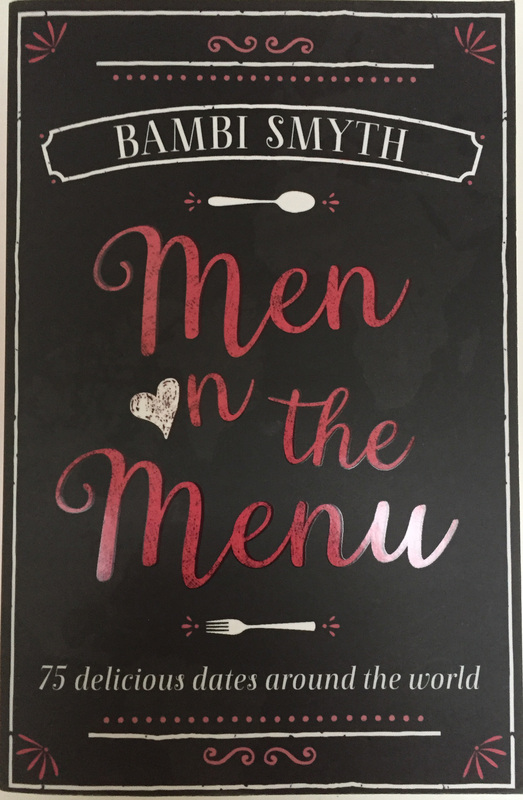 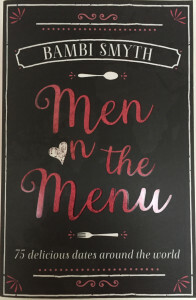 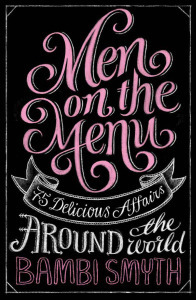 Men on the Menu – 75 Delicious Affairs around the world. 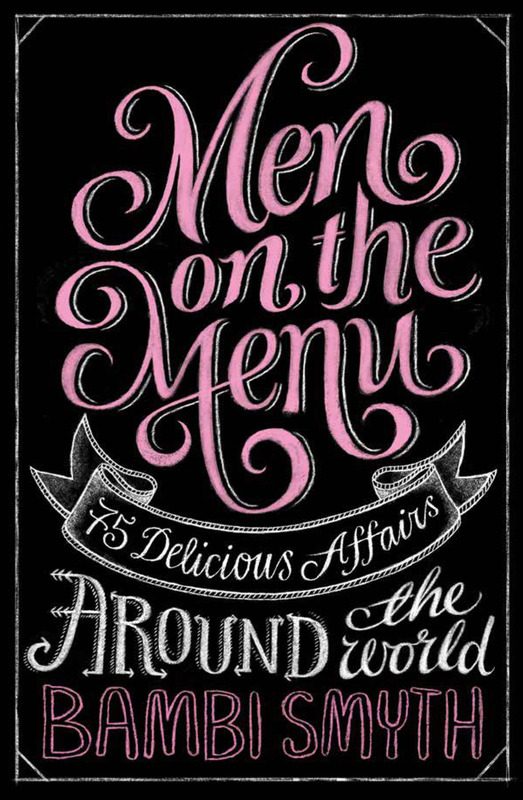 Men on the Menu – 75 delicious Dates around the World. 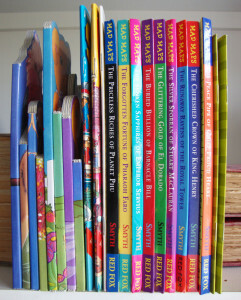 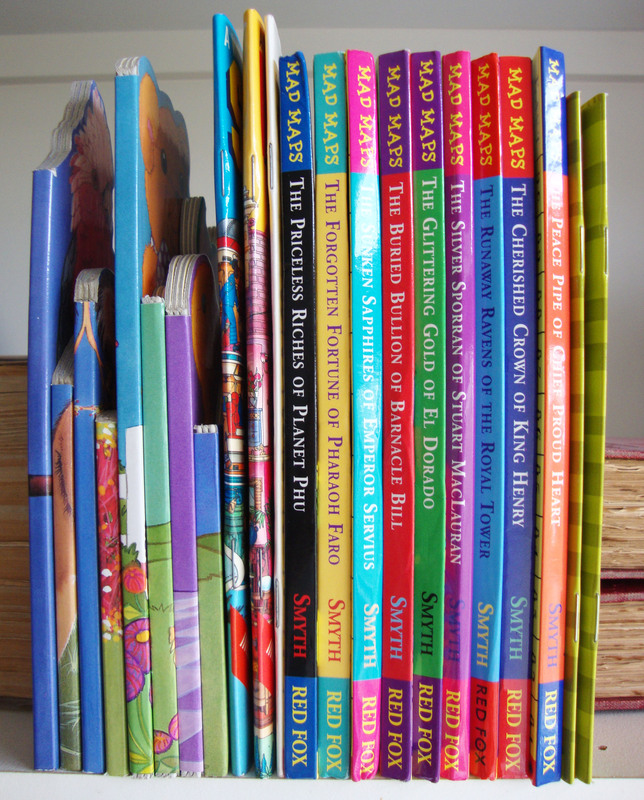 I have published 24 children’s books, and in most cases, I have both written and illustrated them.